Rutland Bowlerama is the Ultimate in Family Fun! 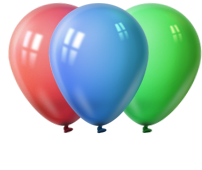 Click here to get a party quote! Home of the Green Mountain Open! Rutland Bowlerama is a bowling and family entertainment center. We're the place to be, because we boast state-of-the-art facilities, complete with 32 bowling lanes featuring automatic scoring and automatic bumper system, a great kitchen and cocktail lounge, a pool table, darts, video games, a great pro-shop, and a friendly staff for all your needs. 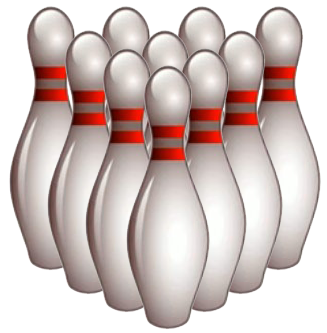 In addition to open bowling, we have adult and youth leagues that are always looking for individuals or full teams. Please call us for more information. 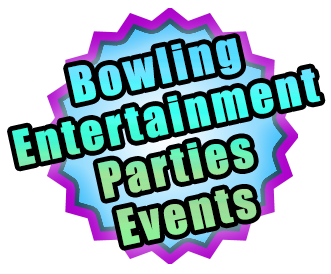 The management and professional staff at Rutland Bowlerama are ready and waiting to help you plan and celebrate the perfect event, such as an elaborate corporate office party, a unique fundraiser, or a child's fun birthday party; each complete with great food, fantastic bowling and a super entertainment opportunity. The KIDS BOWL FREE program is back for the summer of 2019!! All registered kids (15 and under) will receive 2 free games of bowling per day...plus, families have the option of choosing the Family Pass at sign-up to include up to 4 members over the age of 15 for the same deal! Register now at www.kidsbowlfree.com/Rutland ! 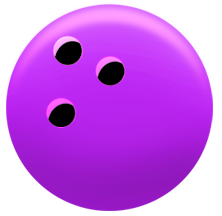 Bowling Free begins May 1st. Please be aware that Friday Night Lights will now start at 9:00pm due to the GMO tournament! Remember, unlimited cosmic bowling and shoe rental for only $12 per person makes a night with us the ultimate outing in Rutland! It's easy! Reserve your party now and we'll do the rest. We can customize the whole experience with the right party package that best suits your needs. And, we do all this while keeping within a reasonable budget. Please contact us today to get the ball rolling. We look forward to hearing from you.